This is a quick video demo of the Goal Planner and Goal Analysis module built into Agent Assist. 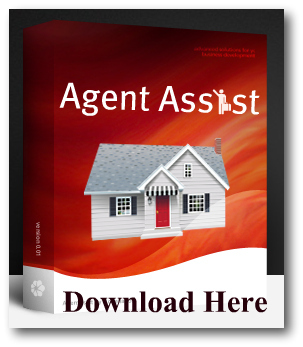 This allows you to enter just 5 fields of information to obtain a complete Goals Analysis and tasks required to meet ANY desired income goal in Real Estate. No matter how many hours a day you want to work, or how many days a week you want to work, the Goal Planner breaks down exactly how many contacts and appointments you’ll need to close the required amount of transactions that will help you to achieve your income goals. Try it out for yourself. There is no limit to setting and achieving your goals if you have a plan and a way to track and monitor your tasks. Agent Assist can help you achieve and exceed your Real Estate Income Goals.